Absolute Personnel’s Commercial recruitment division specialises in supplying staff to fulfil temporary and permanent positions across all areas of the Commercial/Office marketplace. Our experienced consultants have a proven track record of sourcing high quality candidates with speed and efficiency in a wide range of market sectors. We use a wide variety of advertising and networking methods to generate a stream of high calibre candidates. Our database is constantly being updated ensuring we have a large and varied pool of qualified and experienced staff to meet your requirements. We conduct thorough interviews with candidates to asses their competencies, carry out skill testing procedures and obtain references. 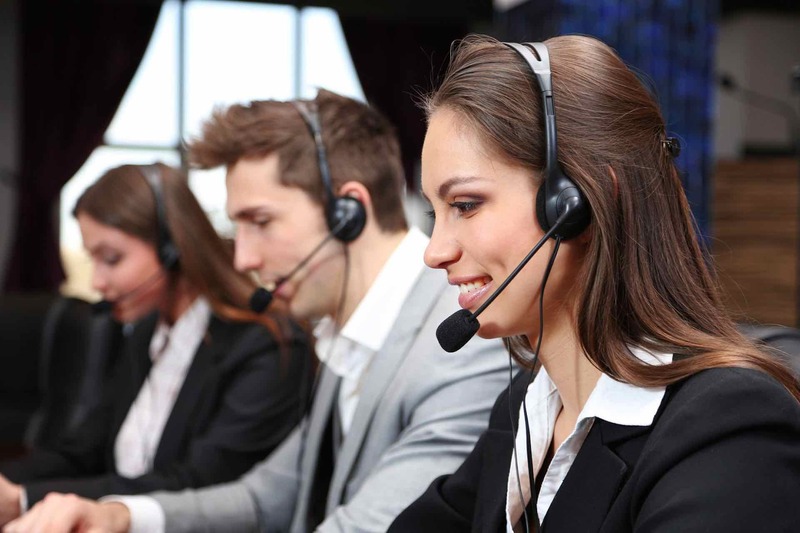 We can supply temporary staff for short or long term assignments, whether it be one person to man a reception desk for one day, or high volume numbers such as call centre operators on multiple shifts. We charge an hourly rate plus vat and our competitive charge rates include all payroll costs. Our temp to perm option is ideal if you are looking to source new members of staff, initially on a short-term basis with a view to a permanent position. At Absolute Personnel you can employ people on a temporary basis and then take the person on direct. We charge an hourly rate plus vat and our competitive charge rates include all payroll costs. We have a dedicated Permanent division that specialises in recruiting employees for permanent positions throughout the UK. Our experienced consultants have a proven track record of sourcing high quality candidates with speed and efficiency in a wide range of market sectors. An introduction fee applies once a suitable candidate is appointed and commences employment.